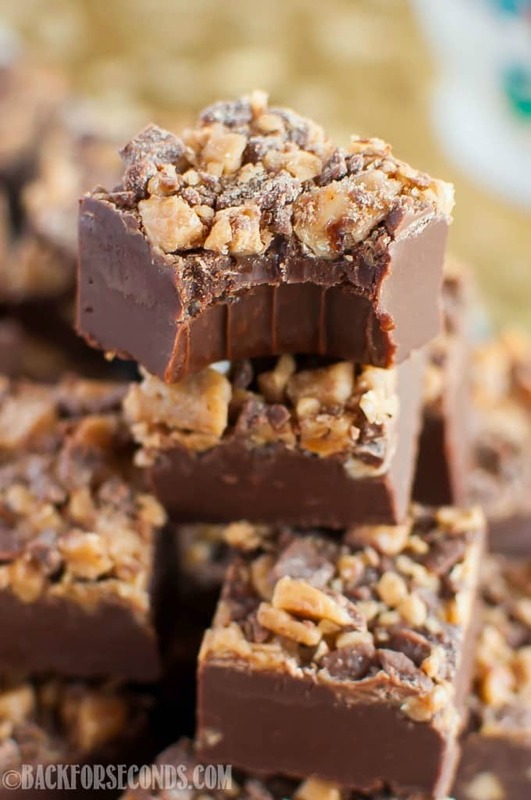 Easy No Fail Chocolate Toffee Fudge is an incredibly simple recipe that makes the best fudge ever! 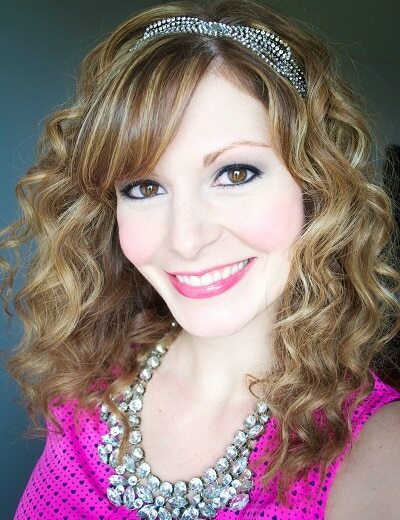 Perfect for holidays and parties, and makes a great gift! Maybe you’re intimidated at the thought of making fudge, but I’m here to tell you there’s no need to feel that way anymore! 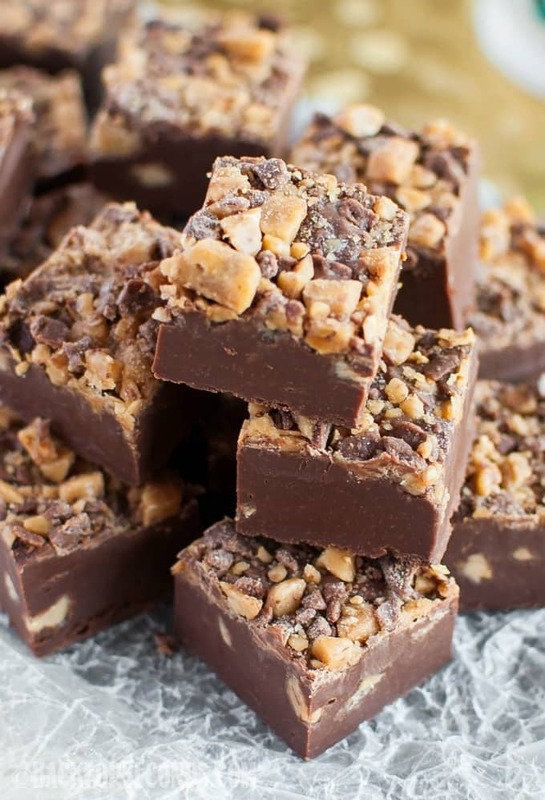 This fudge recipe is seriously easy to make and only has a few ingredients. You can’t mess this up! All it takes is about 5 minutes to prepare and a couple hours to chill, and in the end you’ll have some crazy incredible fudge!! Tomorrow is the day I have been dreading. My 5 year old twin boys are starting kindergarten in the morning. I am so not ready to let them go! My daughter is starting 3rd grade, and couldn’t be more excited. She LOVES school, and that makes me so happy. I had such a hard time sending her to kindergarten too (ok, and 1st, 2nd, and 3rd grade) but knowing how much she enjoys it is such a blessing! 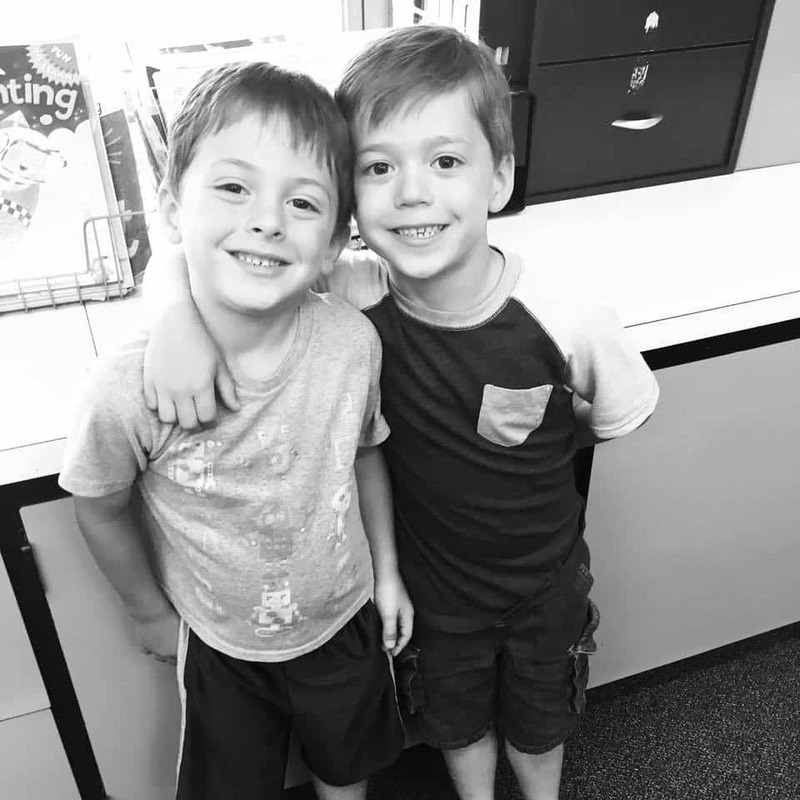 The boys go back and forth between excitement and nervousness, but despite me wanting to cry alllll the tears, I have been super upbeat and positive about school starting around them. I think our school supply shopping/lunch date really helped up their excitement for this new adventure. 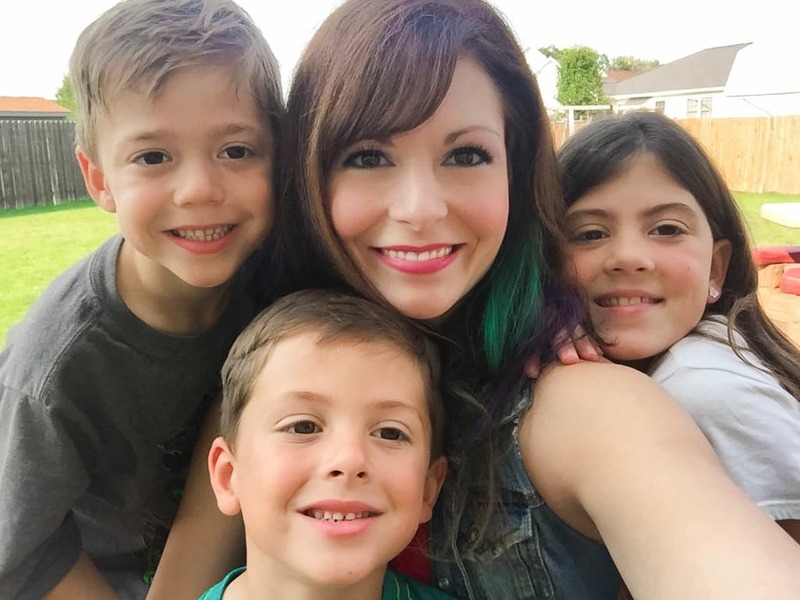 I am the type of mom who thoroughly enjoys having all of my kids home with me each day. When the seven of us are together, I am happiest! I don’t know if it’s the struggle we endured to have these children, or all of our losses, or the fact that they were NICU babies, but I am really struggling with this next step. I know they will do great, and I truly hope they love school like their big sister does! But goodness, my mama heart is aching! I’m going to need big sunglasses and lots of tissues when we bring them to their class on Monday! Oh, sorry. You are here for the fudge!! My kids all love to help me make fudge. We make it often to give as a gift, or to share at a party, and it always makes an appearance on Christmas (5 Minute Mint Chocolate Fudge and Easy Reese’s Peanut Butter Cup Fudge are more of our favorites!)! It honestly takes just a few minutes to make – just allow for the 2 hour chill time. I love your photo with the kiddos! So adorable! 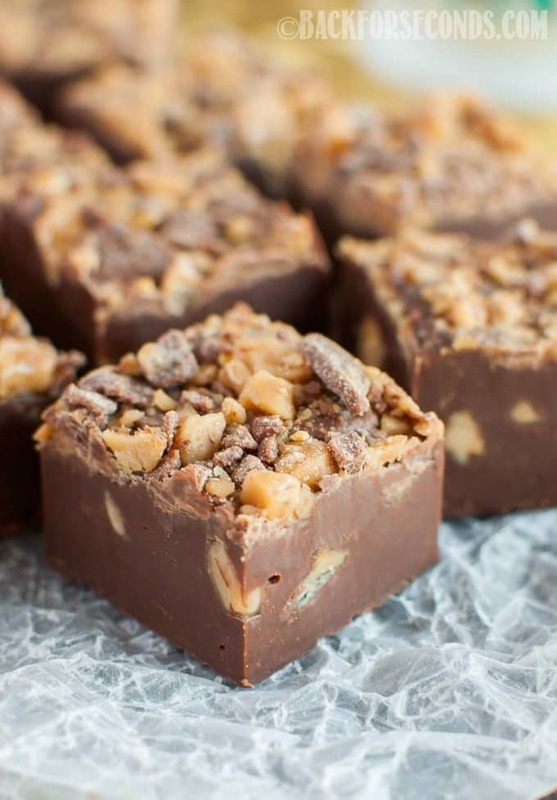 This fudge look absolutely delicious! I love chocolate + toffee together! This looks dangerous! How thick does fudge end up in 8 x 8 pan? Made this same recipe using peanut butter chips instead and once with white chocolate chips , maple flavoring. 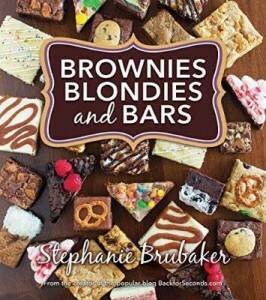 You are so right, best fudge ever.. absolutely love your recipes. I wonder how this would be using Caramel sweetened condensed milk? Or even chocolate? Toffee is my favorite thing! 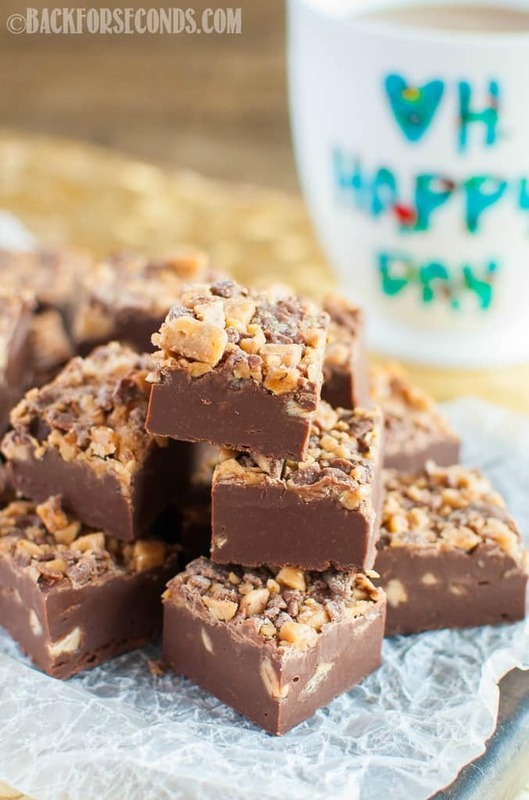 Does the toffee stay crunchy over several days or does it soften in the fudge? It stays crunch for a couple days!